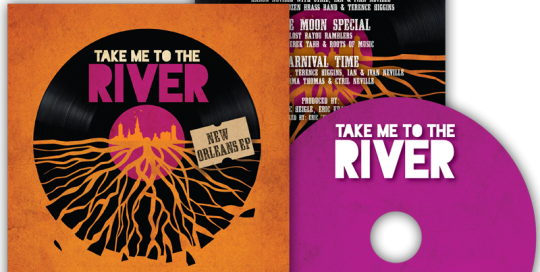 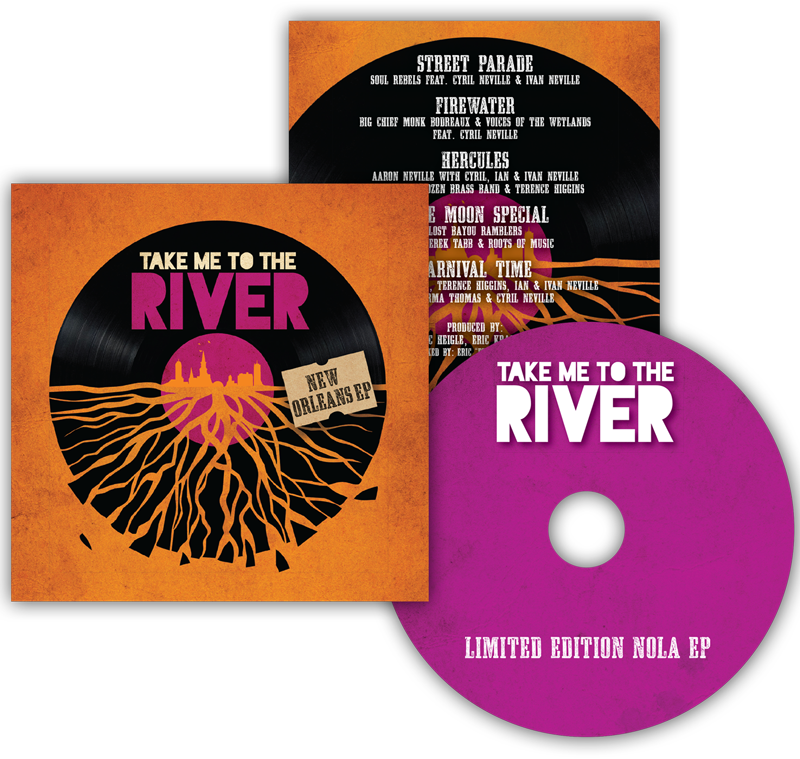 Mad Sun designed Take Me To The River’s NOLA EP artwork. 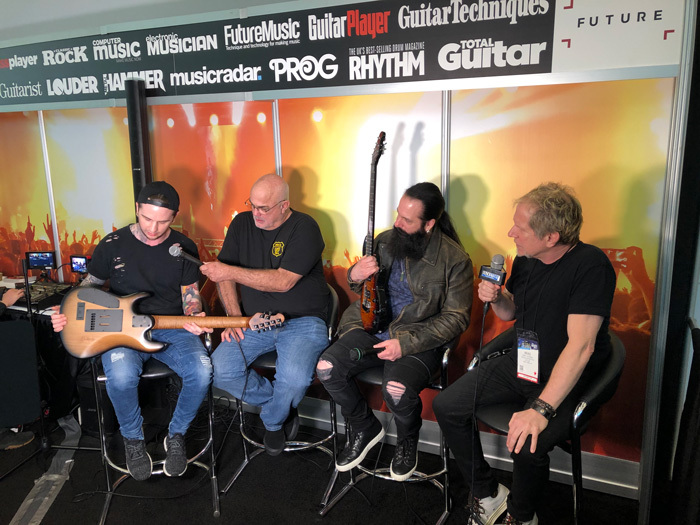 We designed the artwork and layout for Future plc’s NAMM Show booth, and also produced the live streaming sessions. 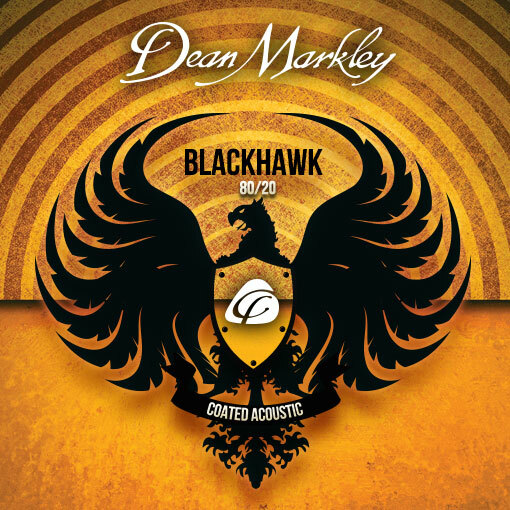 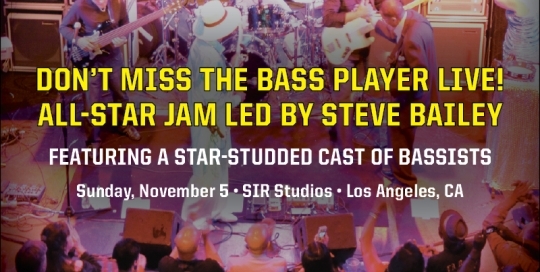 A wide variety of digital and print materials to promote live showcases and events. 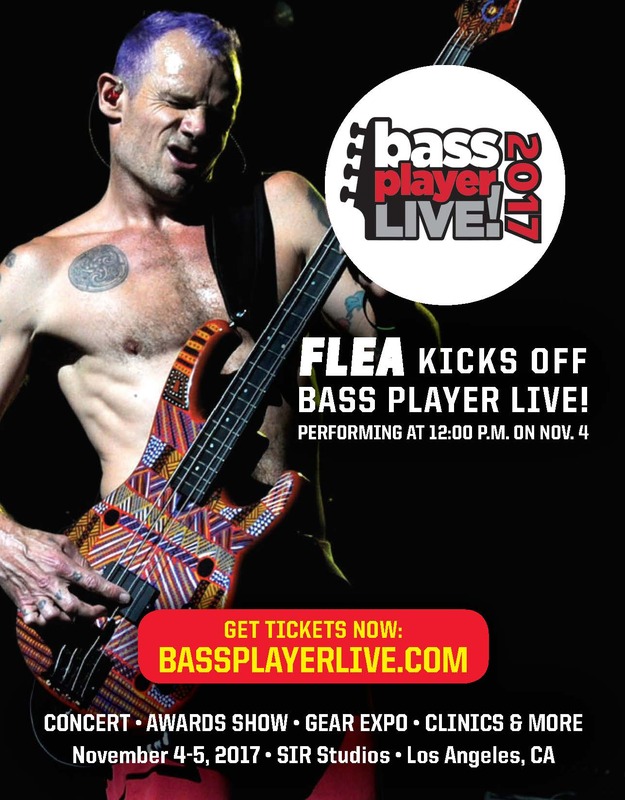 A wide variety of decks, blasts, one-sheets and graphics for the Bass Player Live event. 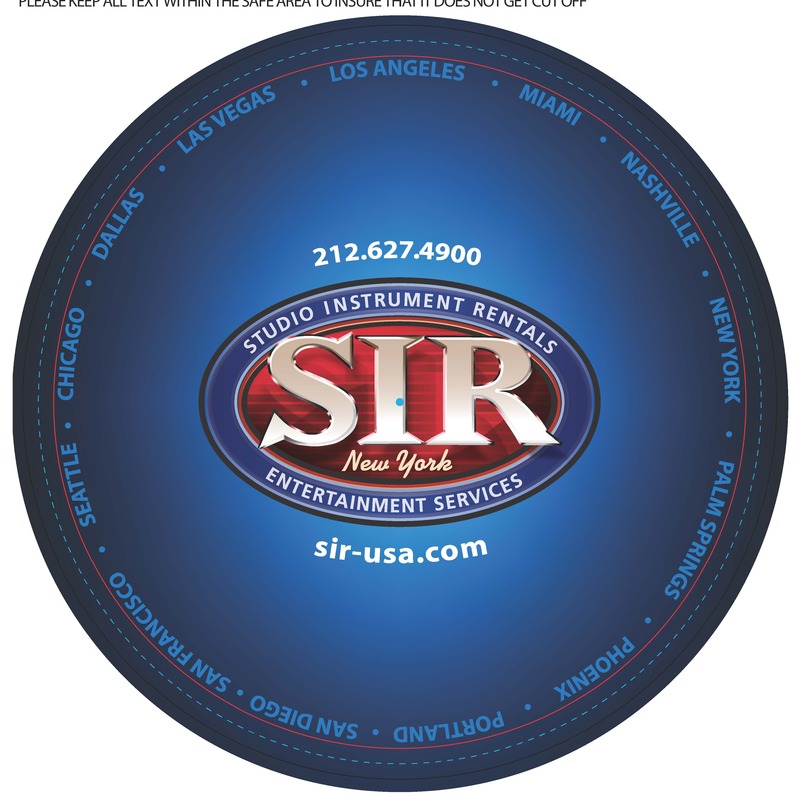 A cool logo slip mat for their DJ rentals. 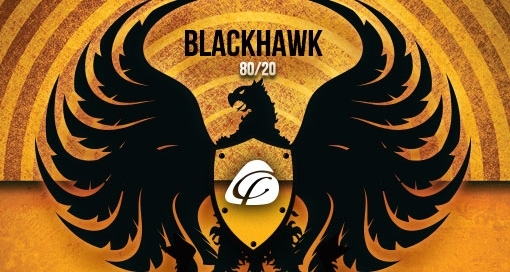 A wide variety of creative for use on social media. 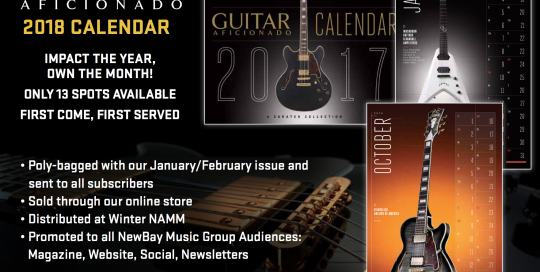 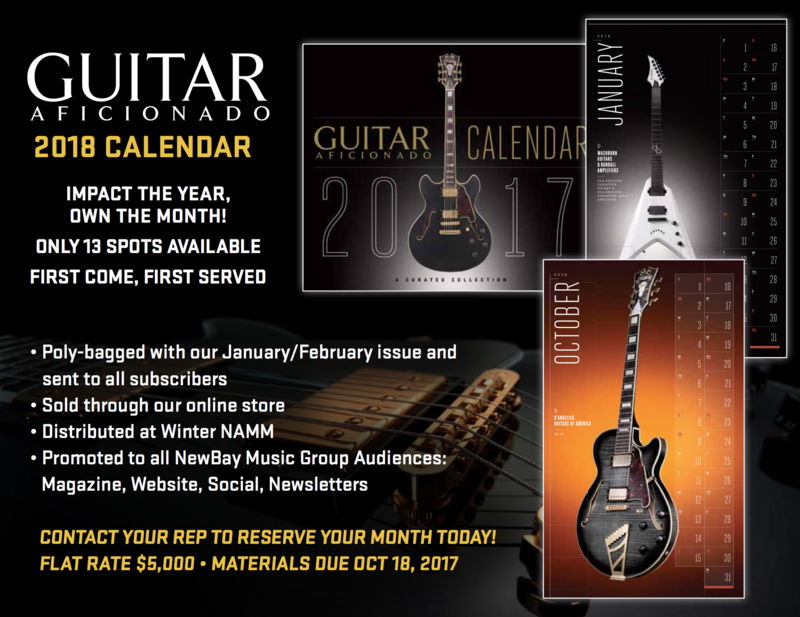 We’ve created a number of marketing materials for NewBay Media (publishers of Guitar World, Guitar Player, Bass Player, Guitar Aficionado and Electronic Musician), including decks, one sheets, promotional materials and more. 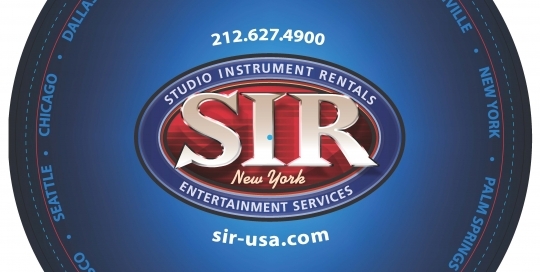 New logo, materials and press outreach for Studio Instrument Rental’s 50th anniversary! 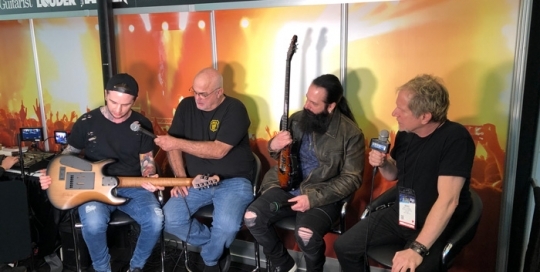 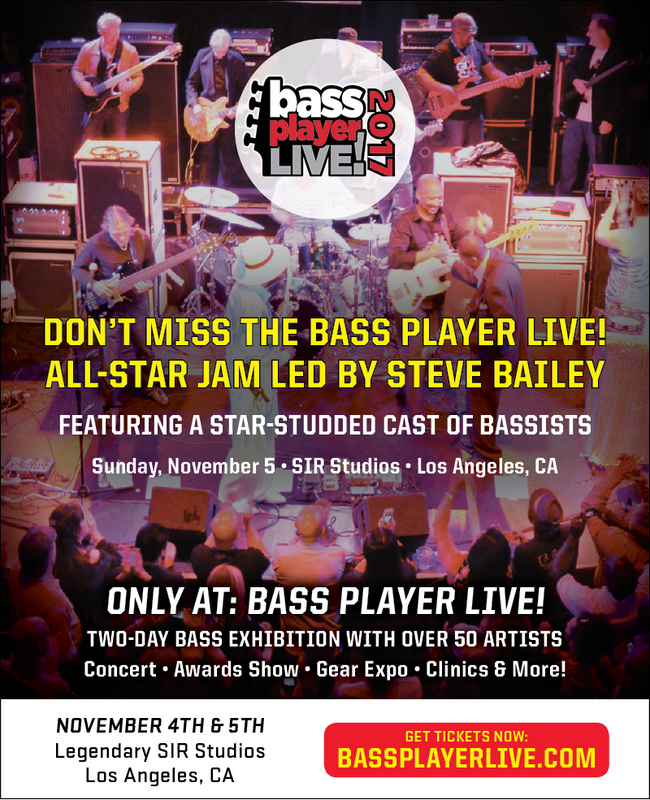 We created numerous materials for this flagship Bass Player Magazine event, including blasts, ads, laminates, awards, posters, signs and much more. 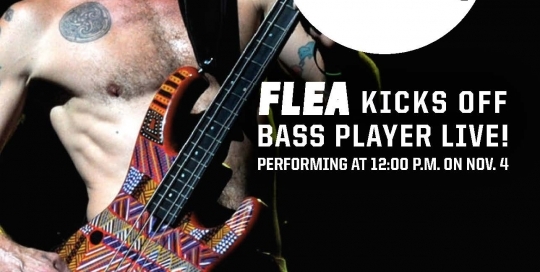 We created a collection of large format MusicFirst pop-up banners for trade show usage.